New doujin shooter to be released on the 31st. 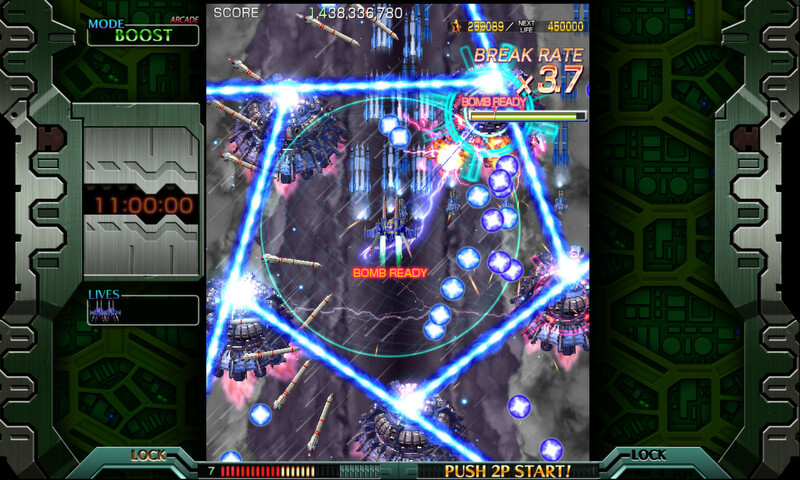 Mixes Dodonpachi patterns with Rayforce's lock-on mechanic. SENTOUKI wrote: In this review, I will cover how this port compares to the original doujin version. 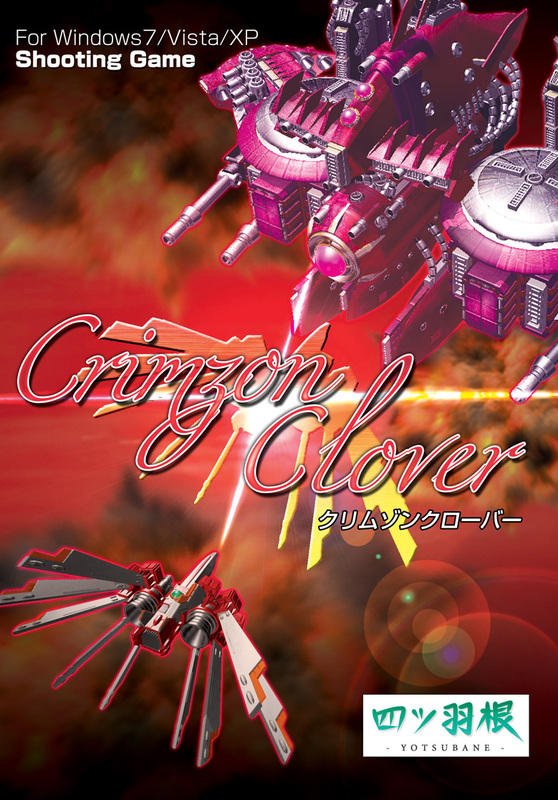 Crimzon Clover was originally released as a Comiket doujinsoft CD in 2010. Brilliant of a game as it was, the act of actually playing it presented nothing but headaches for non-Japanese players. As a western PC gamer, playing CC required either changing your Windows region (provided you could get a hold of the physical game), or downloading a pirated version. And after that, the game wasn't 100% controller-friendly. I remember having to use JoyToKey to get the joystick of my Fighting Stick 3 to function. Nothing too horrible, but the UI of the initial release just wasn't polished enough. -TATE (vertical screen) mode, which was not available in the doujin version. Nice. -Training mode now gives access to every stage and boss out of the box, no unlocking required. In the doujin version, you had to unlock each stage (and their respective difficulties) to practice with using the medals you accumulated through each playthrough. -A new soundtrack has been added. I prefer the original one, but thankfully you can decide in the menu which one you want to hear. -UI presentation is simply much more pleasing to view and navigate. -Many, many languages have been added, which is interesting for a game that requires no reading skills whatsoever to properly enjoy. But hey, they're there! -Online leaderboards, which the doujin version didn't have for some reason. -Gameplay is pretty much the same and unchanged. 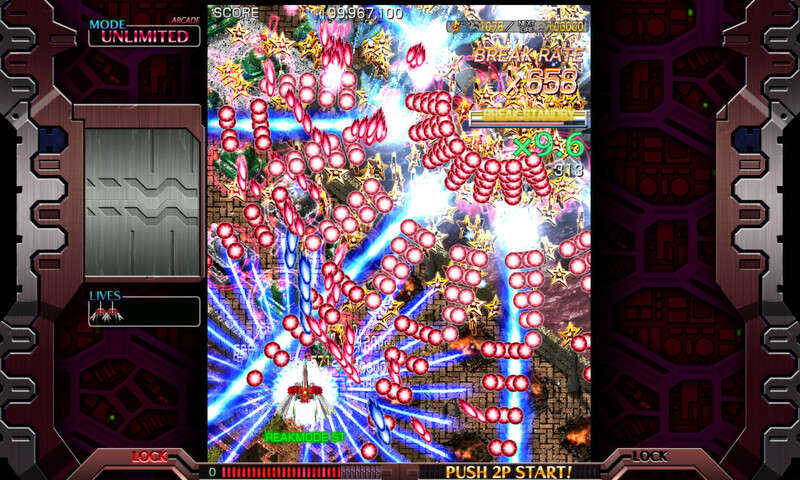 There's quite a few shmups on Steam, some are excellent, while many are meh or just plain garbage. CCWI is one of the excellent ones. Get it. 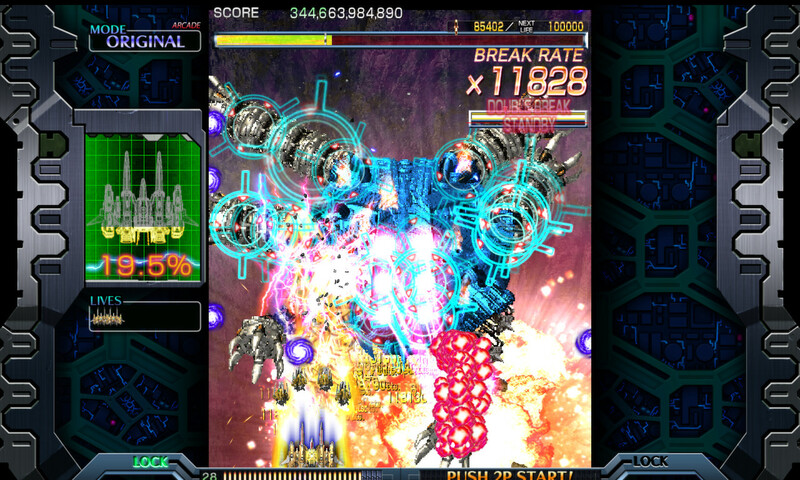 -It's the arcade version, as such bullet patterns have changed ( Crimzion Heart being the biggest ), some bosses now have distructable when they did not, bosses do not drop 1-ups, stars are how you gather more lives, and new waves of foes show up at different key points. -There's also no 'Classic' mode from the first release, only Novice mode that in turn lowers the difficulty of Normal and Boost mode with slower bullet patterns. iaspis wrote: It now features more game modes, one extra ship, better graphics in higher resolution, TATE mode, plus many Steam goodies like Cloud, Achievements and Leaderboards. pinny wrote: The best bullethell shooter not made by Cave period. I wrote: I highly doubt it. You probably haven't played anything by Raizing, Psikyo and Skonec, among others, and this is, after all, merely a doujin game. I can tell by a mere screenshot that it's lacking in many areas compared to what proper companies are making. Your years of reading Insomnia don't seem to have taught you enough. Simplistic blanket statements when you are not expert on the genre and have a mere 5 hours on the game you are pretending to be an expert on are an insult against the genre and the artform. All the other reviews he's been putting up recently are more or less equal garbage. I played Battle Garegga, Batrider, Dimahoo, the Gunbird/Striker games, Sengoku Blade and Dragon Blaze from Raizing/Psikyo (nothing from Skonec though). Is that enough for you? From these games Dragon Blaze is the only game that's on Crimzon Clovers level. 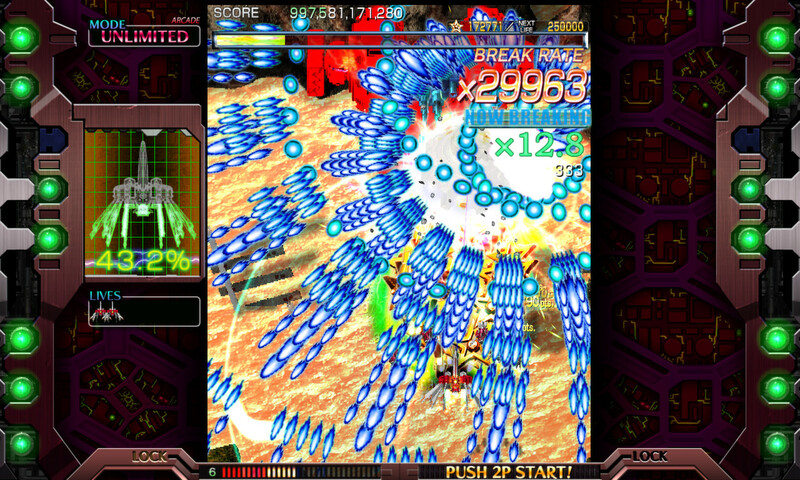 I wrote: Dragon Blaze is not the best Psikyo game (Zero Gunner 2 is), and Psikyo is generally on a lower level than Raizing (though there are exceptions). Then again Shmups.com is full of dudes who play everything that comes out, and yet still proclaim the latest doujin darling as the "best shmup they've ever played", so your behavior is not surprising to me. What is surprising is that you used to read my site. Then again we have people in our group now who prefer Final Fantasy to PA or PS2, so I guess that doesn't mean much. I should just spend less time looking at what my readers are playing or saying, for the sake of my blood pressure, and be thankful I even have any readers at all, considering how wildly different our tastes are.